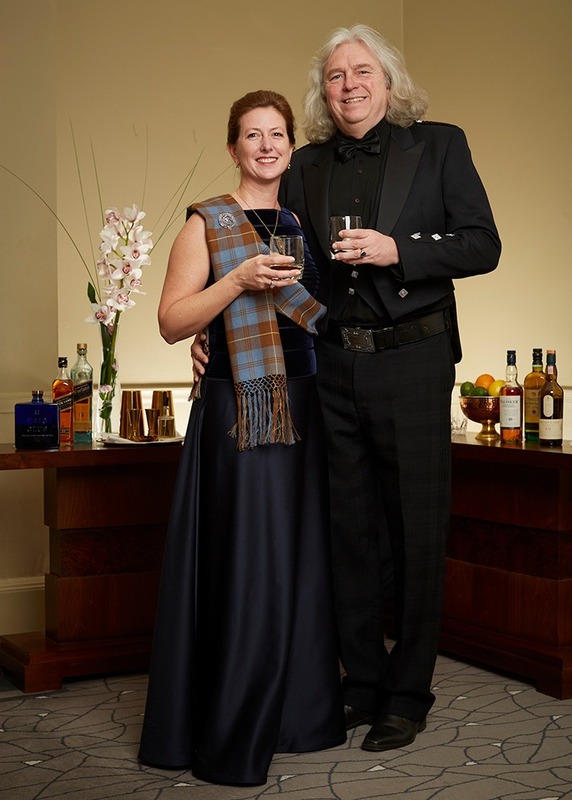 Hans & Becky Offringa, internationally known as The Whisky Couple, have been working on a series of books about The Unseen Valentino Zagatti Collection since September 2017. Publication is scheduled for the fourth quarter 2019. The publication consists of five separate volumes. 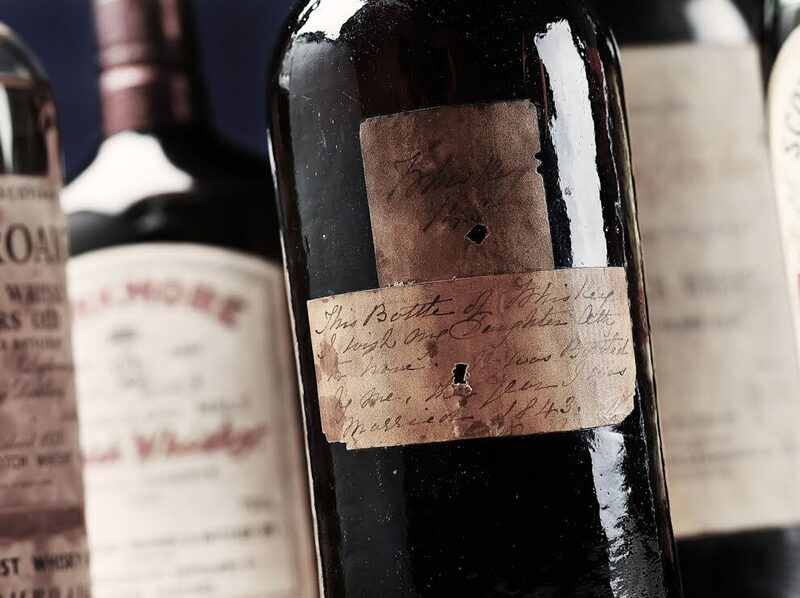 All bottles are arranged alphabetically within a timeline, starting with the oldest bottle in the collection, dating from 1843. Where possible, historical context is added. The four volumes that contain images and descriptions of the bottles, each start with a short essay, treating topics such as Mr. Valentino Zagatti, The History of Glass, The History of the Label and The Psychology of Collecting. The fith volume consists of information about the museum, various indexes with which bottles easily can be found , statistical information, maps, and an extensive register of blenders and bottlers. This volume forms a guide to get access to the collection. The series of five books will be presented in a specially designed luxury cassette as a limited edition of 500. Each set comes with a hand-numbered Certificate of Authentication. If you want us to keep you informed about the progress of the book series, set retail prices and when pre-ordering is available, please cllick the button below and fill in your details.